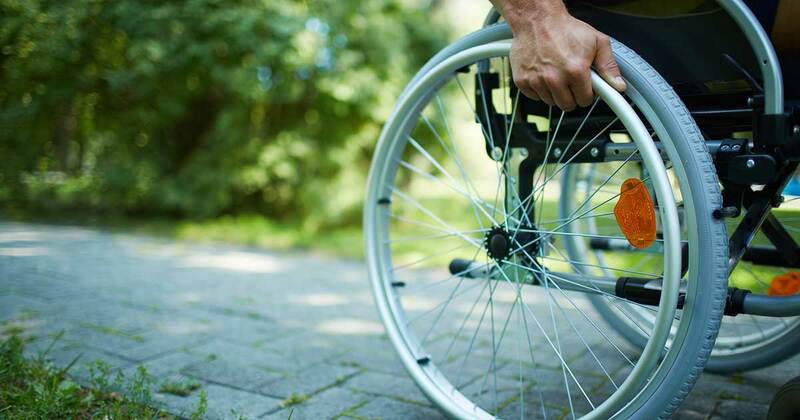 On December 3rd, the Province announced almost $435,000 in funding for municipalities and community groups to make facilities more accessible through the Community ACCESS-Ability program. Community ACCESS-Ability program funding is available to non-profit community groups and municipalities to remove barriers for persons with disabilities in public buildings and spaces. For a full list of recipients visit the Department of Communities, Culture, and Heritage. Tourism Nova Scotia / Develop Nova Scotia -- The province and the Government of Canada are investing $1.5 million to revitalize and enhance the Big Boat Shed on Nova Scotia’s iconic Lunenburg waterfront to ensure it continues to be a place where Nova Scotians and visitors can experience and participate in traditional shipbuilding.